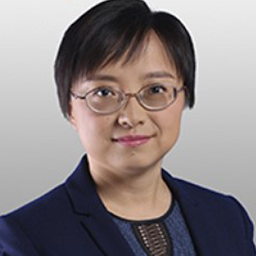 Yan Luo advises clients on a broad array of cybersecurity and data protection in China. With previous work experience in Washington, DC and Brussels before relocating to Beijing, Yan has fostered her government and regulatory skills in all three capitals. She is able to strategically advise multinationals on Chinese regulatory requirements and represent Chinese companies in regulatory reviews in other markets. Over the past two years, Yan has provided practical advice to clients on nearly all aspects of China’s Cybersecurity Law, including on issues arising out of data protection, cross border data transfers, and various cybersecurity requirements.